This version is exclusive to Amazon Japan and is limited to 2,000 copies. It will cost 18,000 yen. 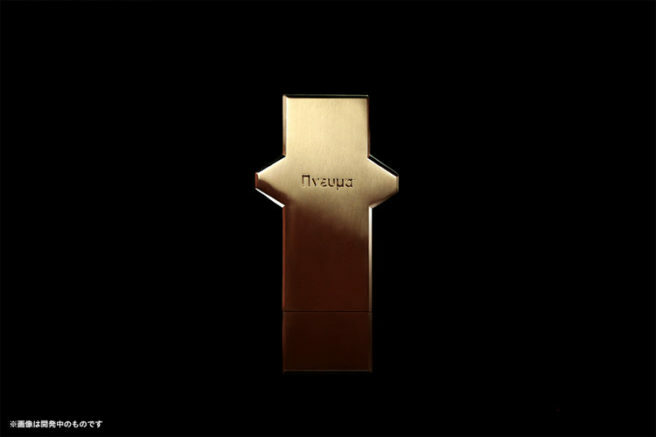 In this version, the soundtrack comes on an USB stick shaped like a Core Crystal, with the unique serial number engraved on it. The deluxe edition features a total of 126 tracks – 105 regular tracks from the main game, five bonus piano arrangements by Ivan Lynn and 16 jingles. It also comes packaged in a premium box and with a 120 page booklet. Also included are a score sheet for the main theme and a “message card”. Essentially the same as the USB Deluxe Edition, except that it comes on CD. It is also limited to Amazon Japan and will cost 7,800 yen. This one comes with no extras, just the main 105 tracks on CD. This one will also be available digitally on various services. It will cost 4,500 yen.